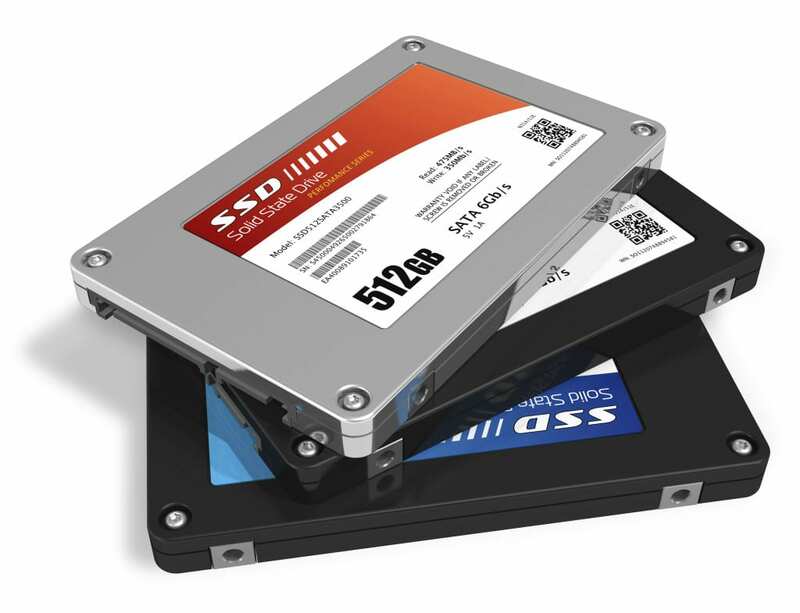 SSD or solid state drives are now very commonly used by system integrators and end users alike as they offer terrific read and write speeds. 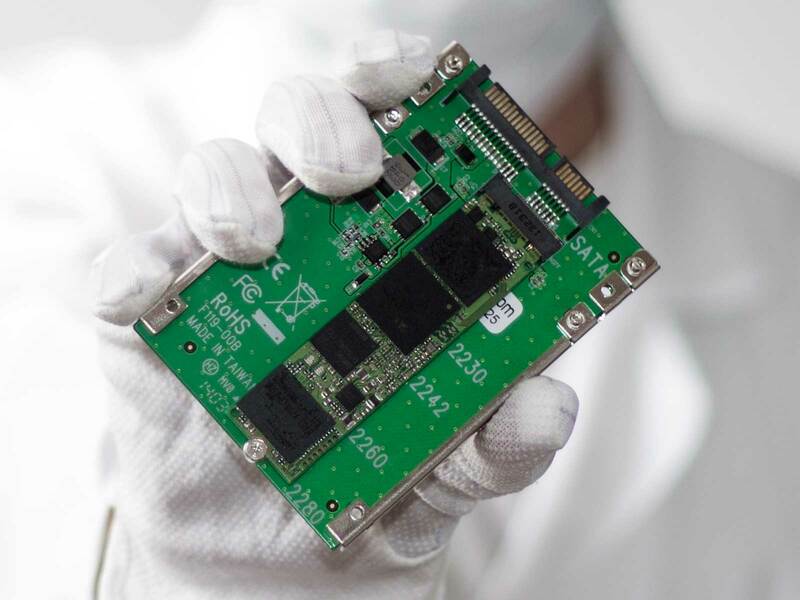 Our labs offer SSD data recovery for all known manufactures of SSD storage devices and from a variety of failure types such as not booting or not detected, or that the user has accidentally formatted the device. Electronic failures are another area the device may have failed, if this is the case the SSD may appear to completely dead. 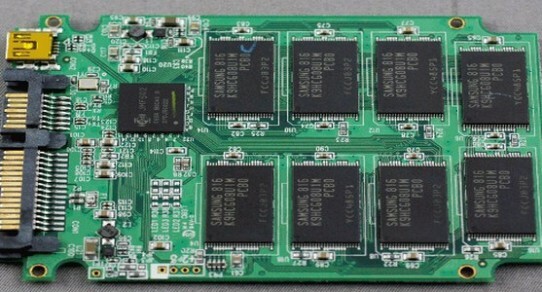 Controller failures are another area we see fail, in this situation the SSD may report as the incorrect size such 0MB or 32MB, or some strange capacity or alias. SSD can literally wear out and the cells can fail, there are various algorithms which cater for this wear.